Paul Donnell, Chief Executive, EMEA, Executive Partner, the Ogilvy Group said, “This is a long-term undertaking. Now more than ever, companies are having conversations around exactly what it means to be a brand. And Nigeria companies are thinking more strategically about who they want to be on the global stage. We see a new generation of global companies emerging in Nigeria, and we hope that this new office can be a hub facilitating their access to our global Ogilvy and WPP network for their global branding efforts”. 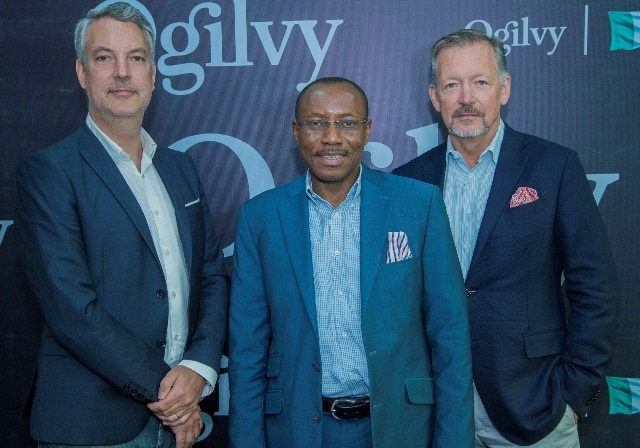 Seni Adetu, Group Chief Executive, Ogilvy Nigeria, said, “I am delighted to be partnering with an award-winning global brand. This is a great opportunity to further enhance the quality of strategic and creative development of advertising in Nigeria.